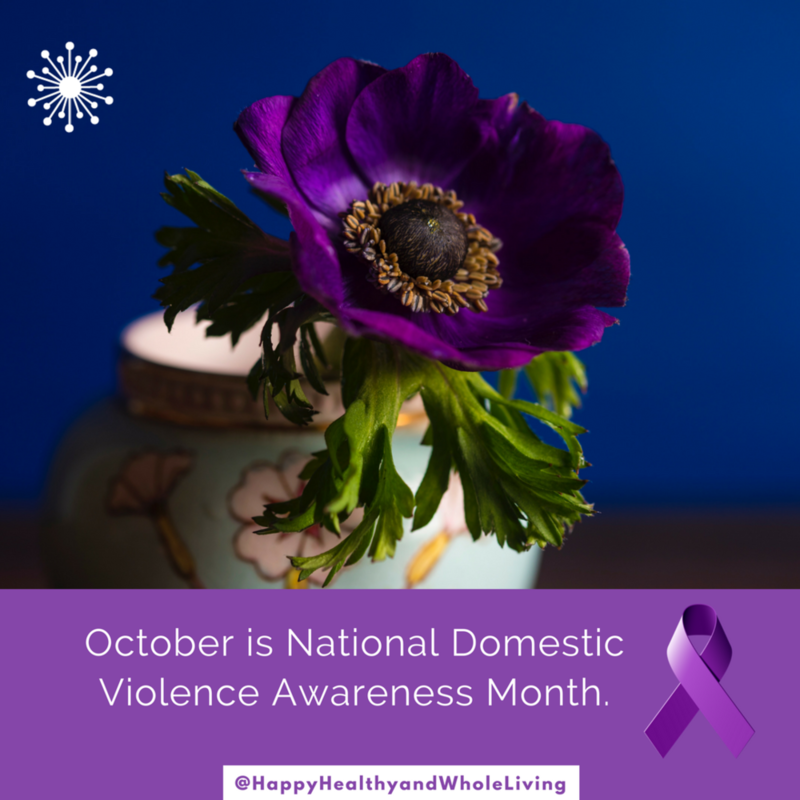 I'm sharing 31 days of quotes, resources, information, hope and affirmations in October, for National Domestic Violence Awareness Month. Follow me on Instagram and Facebook for the daily posts to learn more about this silent epidemic. Abuse is never the fault of the victim. It is a tactic of power and control by the abuser. We all know people who have experienced abuse. 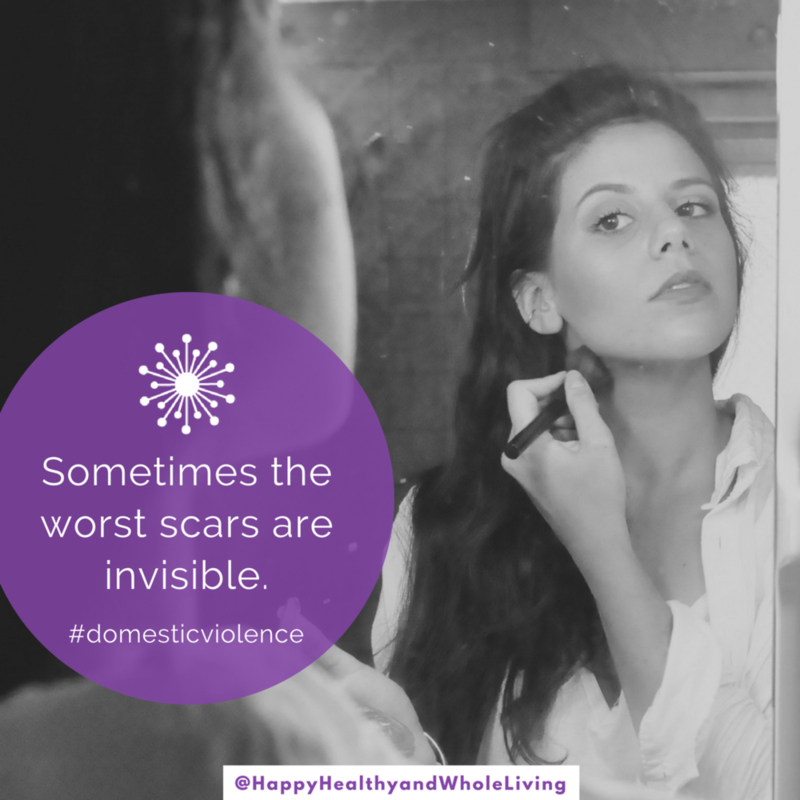 I used to be naive about domestic violence (DV). It’s easy to miss the signs. Do you know what to look for? Abuse is always about the perpetrator’s need power and control. Is your relationship healthy? Take the quiz. Leaving an unhealthy relationship is complicated. 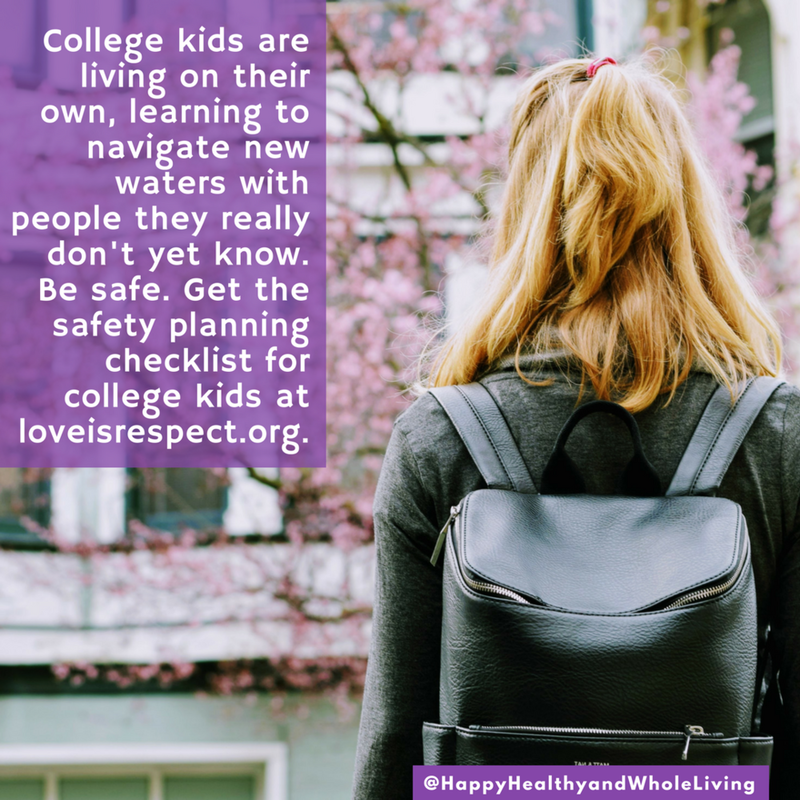 Make a safety plan. 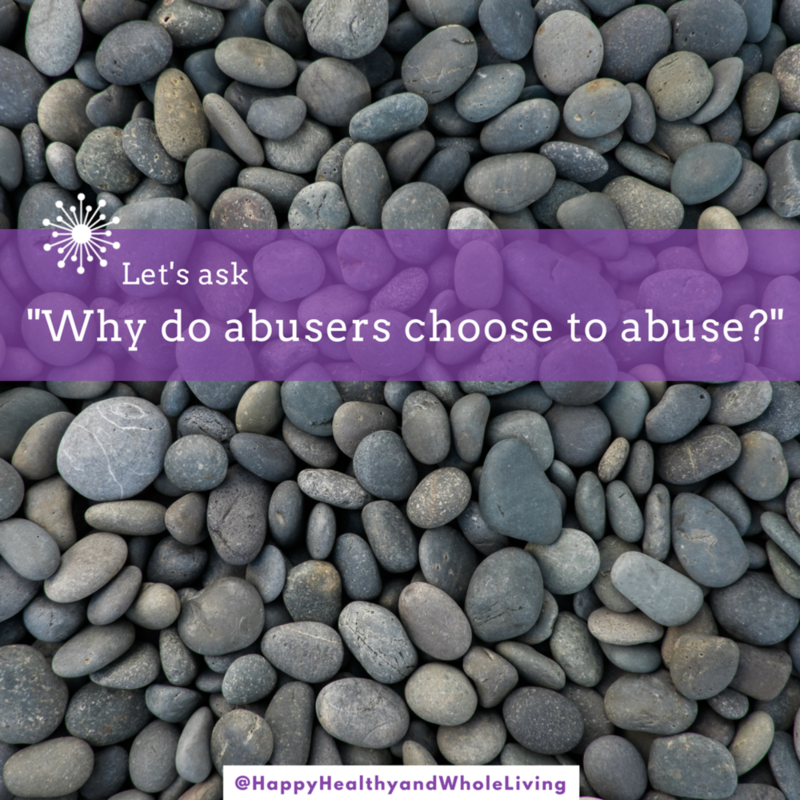 Abuse can be physical, emotional, psychological, sexual or financial. Whether you’re wondering about your own relationship, or are concerned about someone you know, I hope that you find the daily posts helpful. I’m a trained Crisis Response Team Member for Jersey Battered Women’s Services (JBWS). I meet DV survivors at local police stations to provide emotional support and safety planning, tap into information and resources, and help them to obtain temporary restraining orders if they choose. I use my skills and training as a Certified Professional Coach to empower and support survivors. 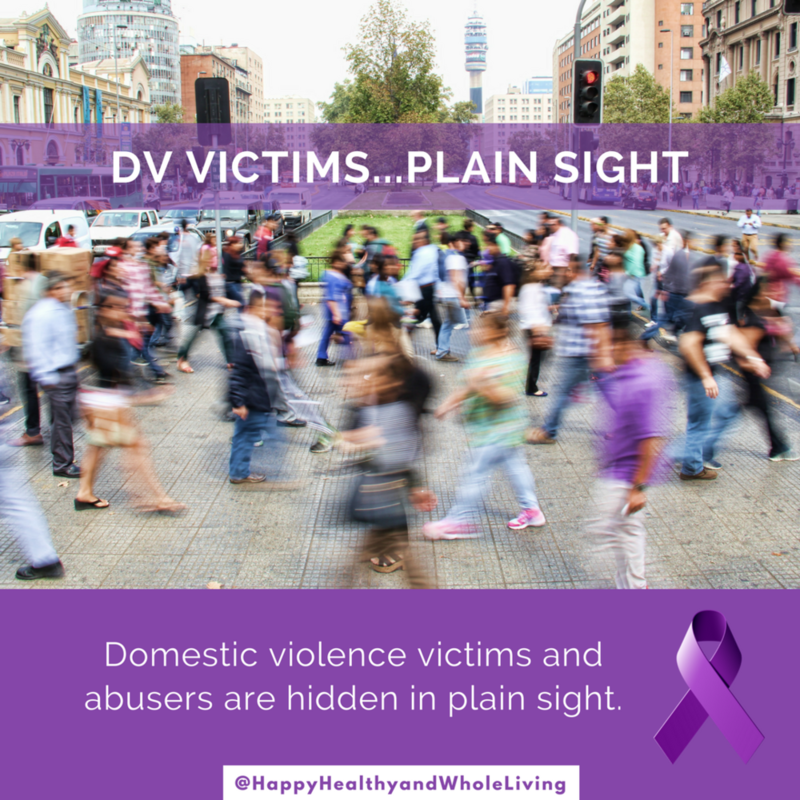 Help spread the word about Domestic Violence Awareness Month! Please share these 31 quotes, resources, information and message of hope using the Pinterest link (hover over each picture), or from my Instagram and Facebook page. Thank you for sharing the daily images on social media to help break the silence! Stalking. It's not romantic. It's not a joke. It's not okay. Every step you take. Every move you make. Every breath you take. I'll be watching you. The scars you can't see are the hardest to heal. Call for hope. Teen dating quiz. Because when it's good, it's really good. And when it's bad, it's scary. Red flags? Take the quiz at http://bit.ly/2xJTTb7. It's time to take a stand against domestic violence. It's in the headline stories, and in your neighborhood. Here are 3 ways you can make a difference without spending a dime. 3. Wear purple on Thursday, October 19 to show solidarity against DV. This thing called life? You've got it. Don't let anyone dim your lights. Stand in solidarity to support domestic violence awareness. Wear purple to show your support. Thanks for spreading the word that there is hope and help. Today is #PurpleThursday. Wear purple today to show your support for domestic violence awareness. My wish is for every child to grow up in a home without violence. It's time to break the cycle. Let's raise the next generation with love and peace. The statistics are frightening. If you are in a red flag relationship, know that you are not alone. It is not your fault. You never really know what goes on behind closed doors. Abuse doesn't discriminate. It's in every neighborhood. Domestic violence comes to work, and the cost is too high. About 2 women are killed at work by a husband, boyfriend or ex. Co-workers are sometimes killed or injured during attacks. The stakes are too high to ignore. Employers can make sure that their safety protocols offer protection to minimize the risk. 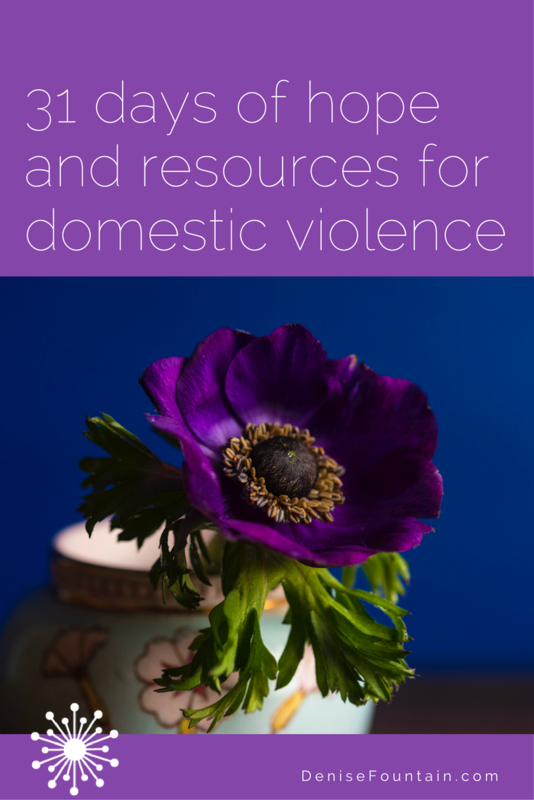 More info #ontheblog, with 30 days of resources, hope and inspiration for #DomesticViolence Awareness Month. Wondering whether your relationship is healthy? Trust your gut. 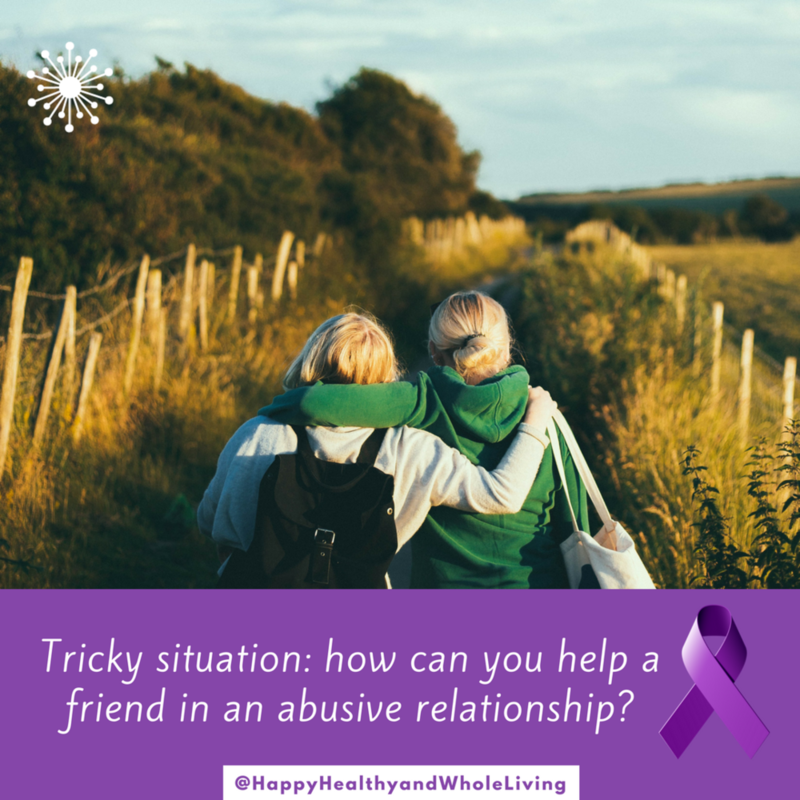 Check #ontheblog for more domestic violence resources, hope and inspiration. Not sure where to get help? Nobody will tell you what to do, because you know best. But if you want to talk to someone, please reach out from a safe computer or phone to find support. You are so worth it! Maybe you suspected a problem. Maybe you were shocked to find out. Either way, it's complicated. Here's info so you can help a friend or relative. <3 acknowledge their difficult situation <3 listen and support without judgment <3 don't tell them what to do or try to rescue them - instead empower them to take <3 encourage them to get help so they can create a safety plan and connect to helpful resources <3 understand that the decision to get help or to leave is theirs, not yours, and accept this <3 let them know that it is not their fault - it's about the perpetrator's need for power and control <3 be there, whether they decide to stay or go. Finishing up 31 Days of Hope with this final message: YOU ARE ENOUGH. Denise Fountain is a Life Transformation Coach and Certified Professional Coach. She works with women going through transitions to rediscover themselves and create lives that are happy, healthy and whole again. Together with her clients, she explores the connection between stress, health and happiness, and guides her clients to move forward to make lasting and sustainable changes. Denise is passionate about helping women live their best lives. Denise provides coaching for clients living anywhere by phone or Skype, and is available for speaking engagements and workshops. Sign up for updates. Contact her at denise@denisefountain.com to learn more about how Denise can partner with you to create the life you dream of.